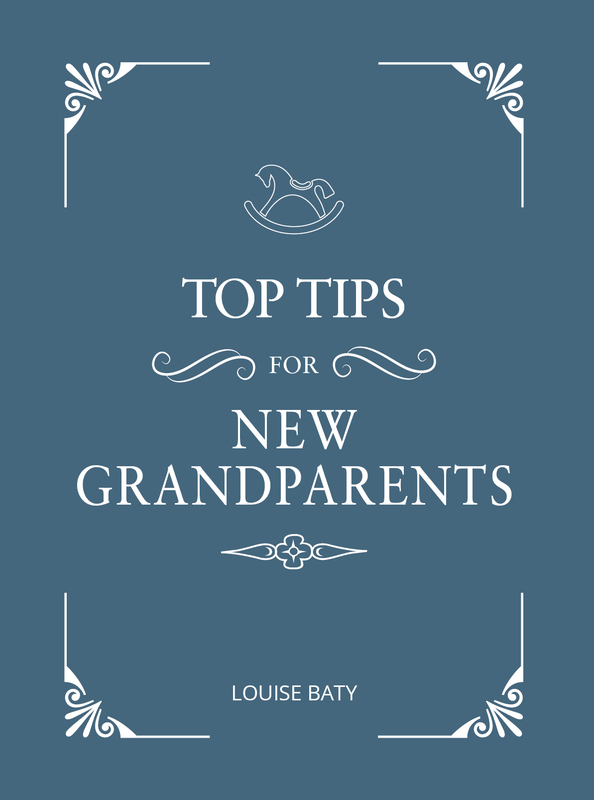 Becoming a grandparent is one of life’s true joys, but your new role comes with a lot to think about! 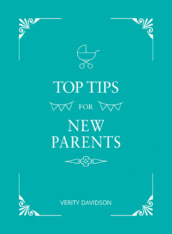 This handy book is packed with simple tips and advice, from bonding with the little ones to supporting the new parents, to guide you through those magical first steps with the newest members of your family. 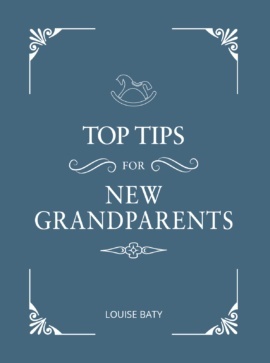 Louise Baty is a freelance journalist and author who writes about parenting and health. She has contributed to a wide range of publications, including the Daily Mail, the Daily Mirror, the Daily Express, Take a Break, Bella, Woman's Own, Top Santé and Prima Baby. Mum to a spirited three-year-old, she is also expecting her second child. The Dos and Don'ts of Pregnancy is her first book.